Beach Bum Chronicles: Here Are The Most Dreamy Hairdos For Your Day Out By The Waves! Beachy waves by the beach is a no-brainer! However, it doesn’t hurt to give your locks an updo by the ocean. Whether you have wavy or straight long hair, the hairdos we’ve mentioned below are good to go with any type. Feel free to play around with colours and hair accessories to add a personal twist. If you’re in need of some aesthetic, pictorial inspiration to get you started, we’re here to help! 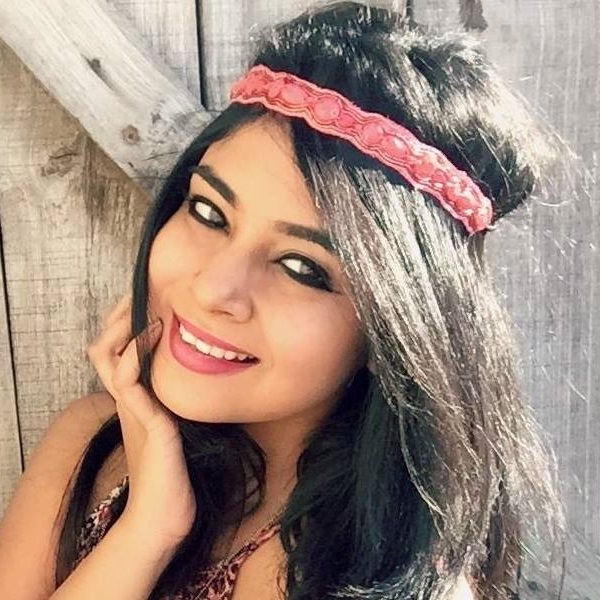 Here are 7 dreamy hairdos for long hair that will make you look like a beauty on the beach. 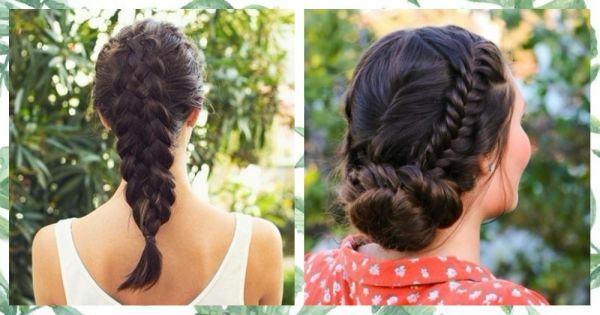 If there’s one hairstyle that will never go out of style, it has to be braids! You can either sport a long neat or messy braid, both styles when combined with a red bikini will make you look like a hot mama. There are regular updos and then there are fishtail updos, we think you’ll love the latter because of its detailing. To hold the updo together, make sure to spritz some hairspray or serum, and charm everyone with your beauty. You may not know this yet, but scarfs are killing the game at the moment! Find one with a pretty print and wrap it around your low ponytail. Pair the long hairstyle with a tube or strappy dress and you’re bound to fetch a bunch of compliments. Who said hairstyles like these are only meant for brides? If styled well, this soft half-up make the perfect beach hairstyle. Loose waves with a delicate braid can make any woman look like a stunner. For a girl who loves tying her hair up in a ponytail, totally give this one a shot! Truth be told, flaunting this braided, high pony, will surely make her look like a star on the beach. One way to stand out from the crowd is to ace your accessory game. Stars, hearts, unicorns, diamonds, you name it, you try it! A side bun with a couple of strands left loose in the front is the best way to put your hair back, nonchalantly. Slip into your sundress, put on your flip-flops and let this messy bun bring your look together..